So far, more Americans have lost their health care plans thanks to Obamacare than the population of 24 states. According to FOX News more than 4.2 million Americans have now seen their health insurance policies canceled due to the new regulations. 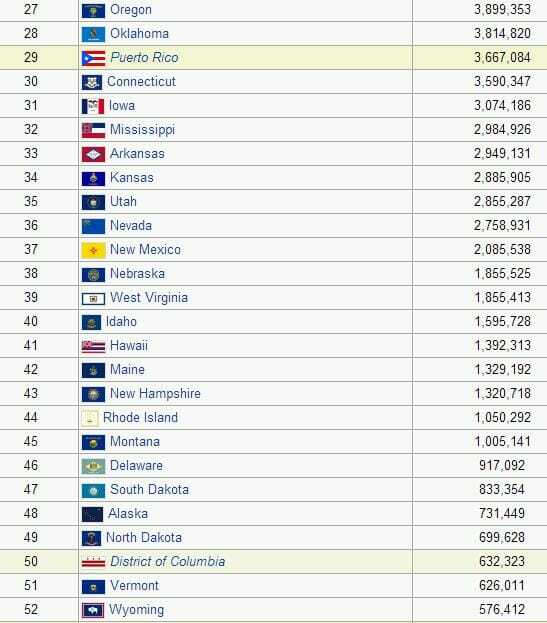 That’s more people than the population of 24 states. 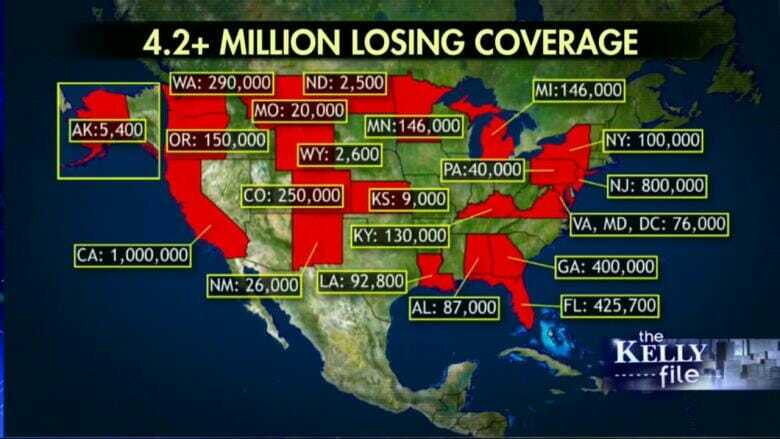 Related… In North Dakota only 35 people have signed up for O-Care while 35,000 have lost their insurance.